You must be a level 1 Administrator to install the Signature Pad. 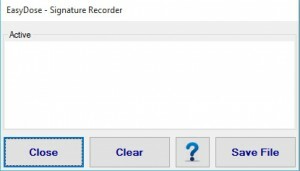 Turn on the Signature Pad by ensuring the tick box is unchecked in the System Options. 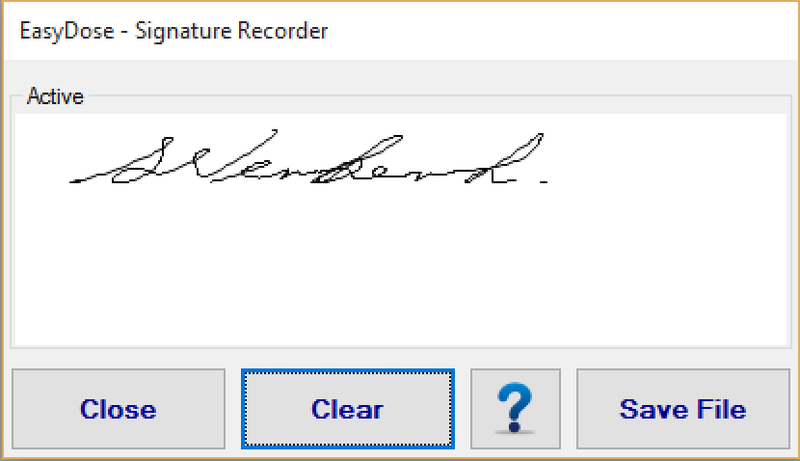 Maintenance > System Options > Disable Signature Pad. 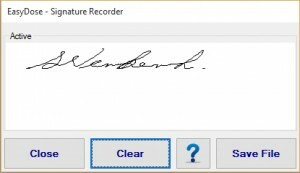 Note that this signature can be saved and imported into a patient record.